Henry first found fame on the smash 1974 to 1984 sitcom Happy Days. But it was playing the zany theater coach who mentors hitman-turned-actor Barry (Bill Hader) on Barry earned Henry his sixth Emmy nomination. He’s yet to win, but that’s OK with him. “It’s a wonderful thing — you go and get dressed up, have a pig in a blanket, and a Perrier, and go home,” he once said with a laugh. The role has also taken Henry, 72, back to his early days as an actor, studying with the legendary Stella Adler at the Yale School of Drama and landing a job opposite Sylvester Stallone in the 1974 greaser film The Lords of Flatbush as well as guest shots on The Mary Tyler Moore Show and Rhoda. Mission accomplished. Fans still flock to Henry, who’s known as one of Hollywood’s nicest guys, whenever he walks down the street. “It happens every moment I’m not in a hotel room,” he has said without a hint of resentment. 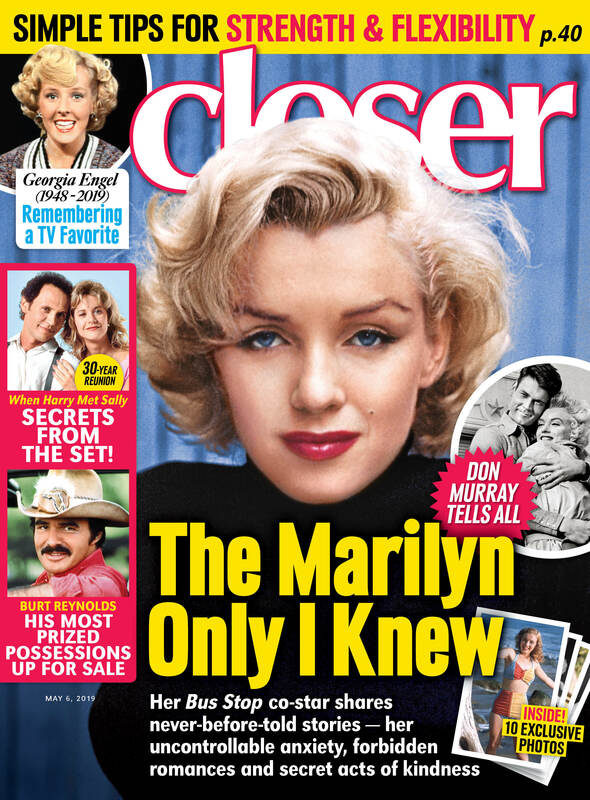 For more on Henry Winkler, pick up the latest issue of Closer Weekly, on newsstands now — and be sure to sign up for our newsletter!